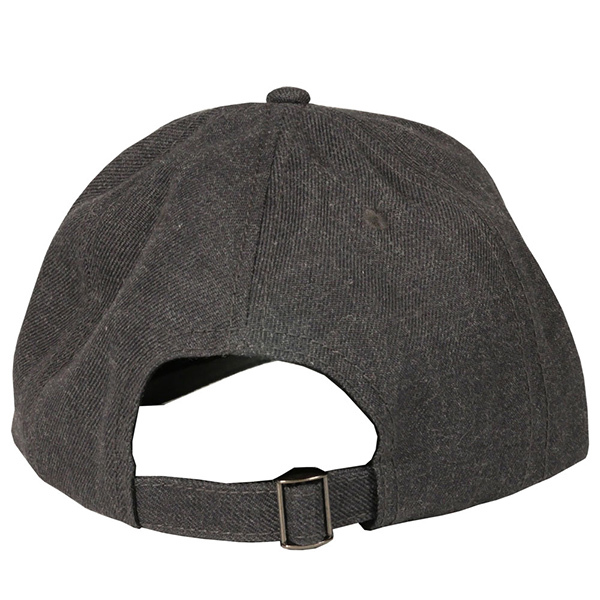 Classic baseball cap styling with adjustable slide-and-tuck closure. Comfortable mid-profile design pairs with heathered wood fabric for casual style. Large TotalBoat logo in high-quality raised embroidery on the front. Acrylic/wool blend. 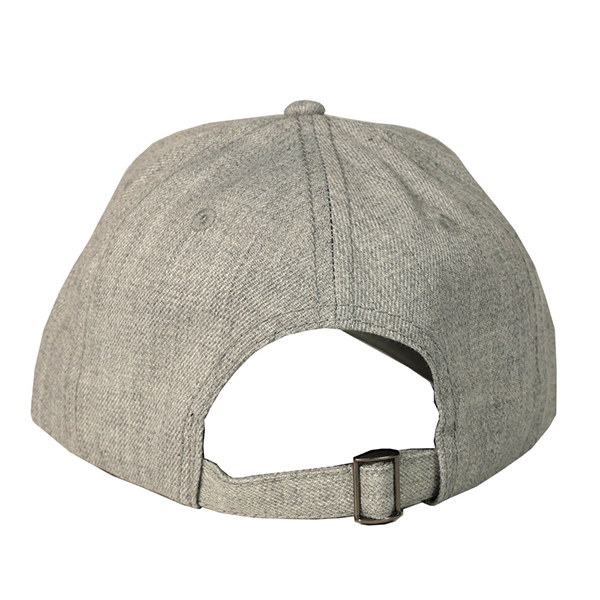 With their structured cut and goes-with-everything gray fabric, TotalBoat Heathered Wool Baseball Caps are sure to be the new fall classic. Size: Adjustable, sized for adults. One size fits most.